I was looking at my iphone's camera roll and realized that i hadn't posted a lot of pics from the fall. 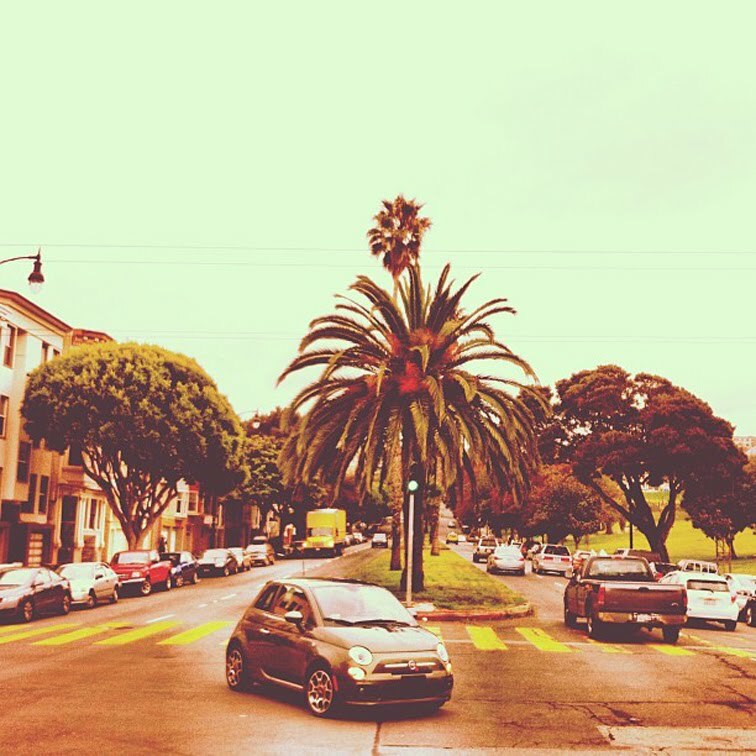 So in perhaps an indulgent move on my end, i bring you my super fun fall photo diary! Consider this my token "year in review" blogger post. A bunch of visit from friends, good times, good cocktails, ferry & subway riding, pretzel eating. 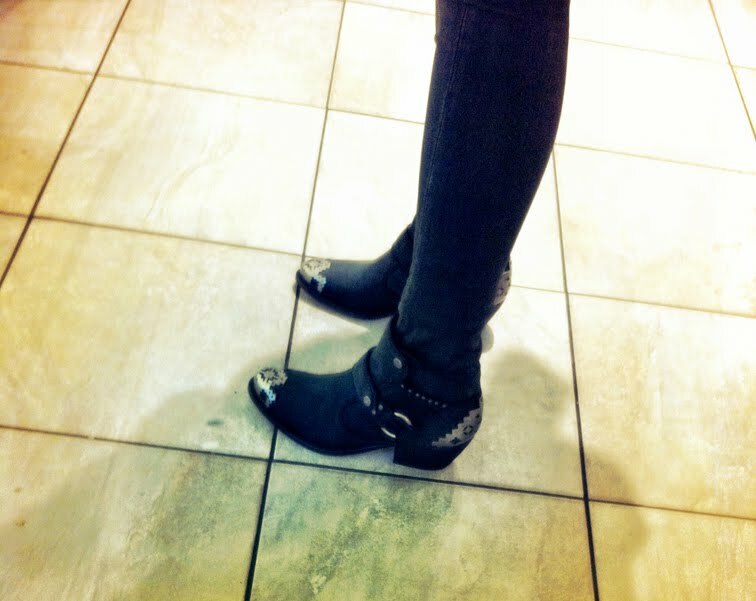 Pamela Love X Nine West boots passed up (still weeping about that). 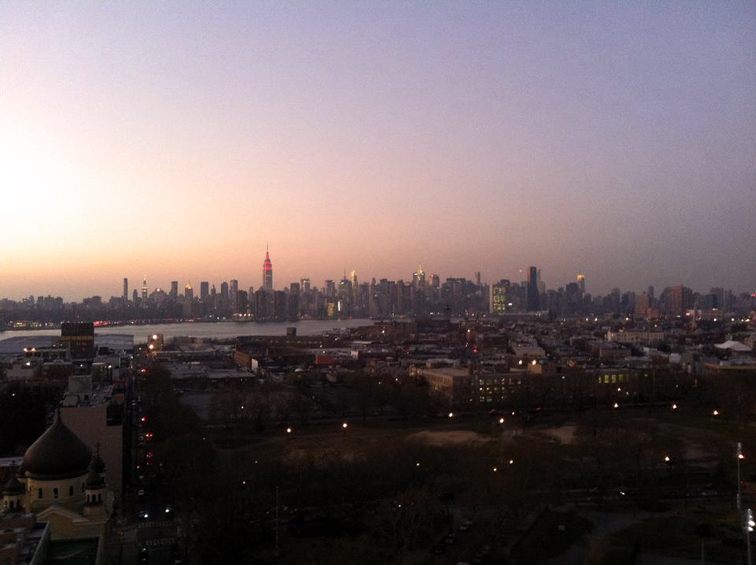 Great fall sunset view from my apartment. Walks over the bridge with my furry friend. A visit to the Union Square Christmas market. A very quick trip to Florida. 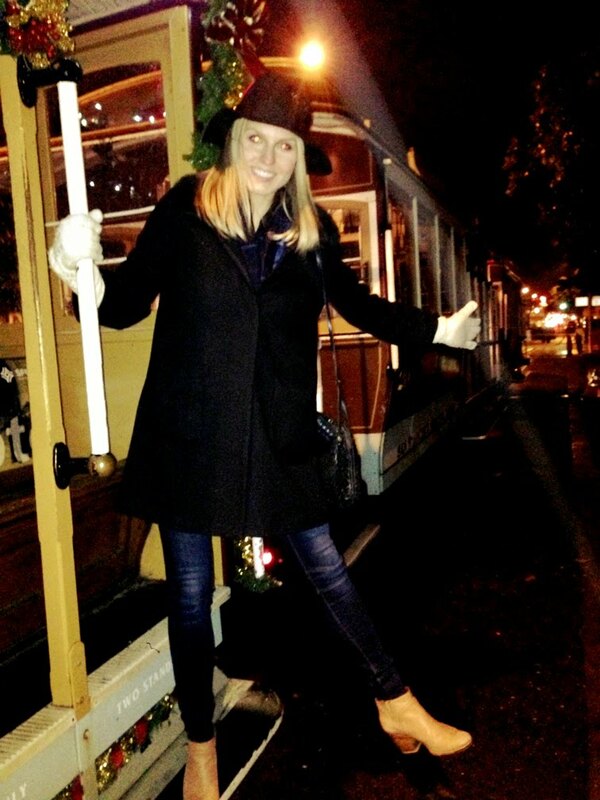 My first time in San Francisco: Cable Car ridin' and Full House house scouting. The view of the Colorado Rockies from the plane. Heading home for the first time in almost 2 years for the holidays. 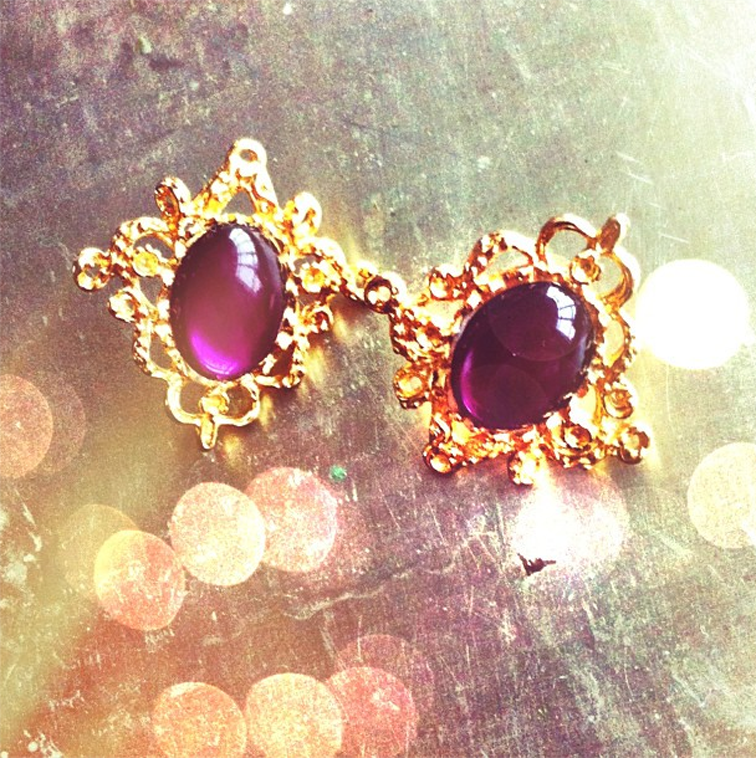 Inheriting my grandmother's beautiful gold and amethyst earrings. 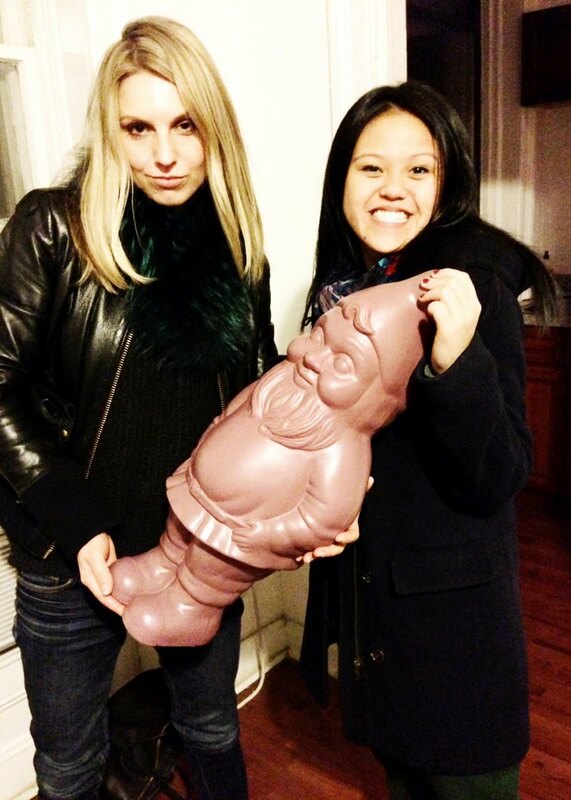 Making friends with the Mulberry gnome.